Save an exclusive 25% on our top products! 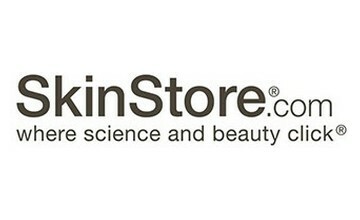 Enjoy this discount at SkinStore.com. Don't miss this offer!